Detoxification is a great way to get your body cleaned from harmful things and give it a fresh start. Detoxification is a great way to get your body cleaned from harmful unnecessary things and give it a fresh start in order to feel better and boost your overall well-being. 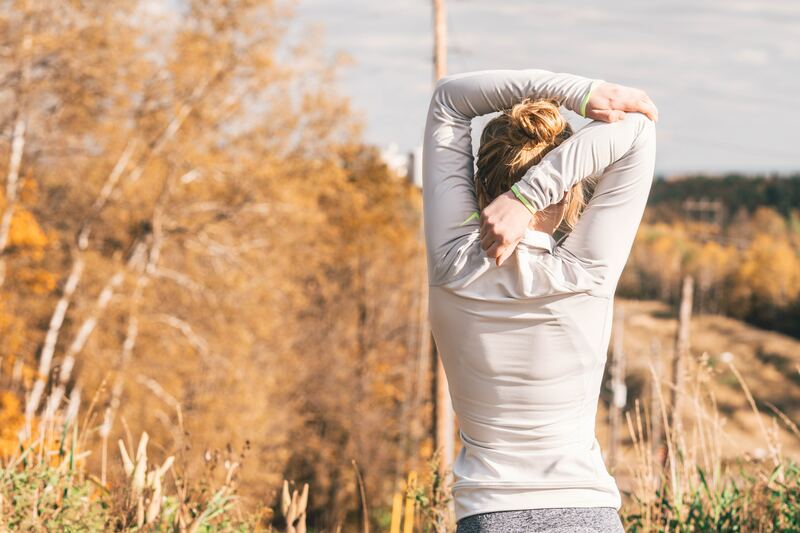 A lot of people are very critical whenever the word ‘detox’ is used but if it is done correctly, it can only be beneficial to you because taking care of your internal body is just as important as taking care of your outside appearance. We live in a world that too often feels out of balance. Add constant stress from busy schedules with too much fast food, throw in environmental pollutants, mercury from dental fillings, preservatives in foods, toxins from plastics, cleaning agents, and poor air quality, and it’s easy to see why our bodies may be suffering unhealthy consequences. All this toxicity may be causing your body’s natural systems to function at less-than-optimal levels, and when your systems are under stress and out of balance, they can’t work as efficiently. Consequently, you may suffer from low energy, weight gain or loss, and weakened immunity. So what can you do to combat these negative effects? Toxins are harmful substances and can be the reason why your skin does not look well, why your internal organs don’t work as they should and why your hormone balance is not as it should be. Toxins destroy your immune system storing themselves in cells throughout your body and block they way for everything good that should reach the vital parts for your body to function at its best. Immune system is weakened and becomes vulnerable to illnesses when it is overloaded with toxins. This can seriously affect your quality of life and your daily activities. Right detox programme can help to strengthen your immune system. Our bodies are incredibly smart and have their own detox functions but now and then event the smartest systems need a bit of help and care. This is where detox can be very helpful in assisting and improving your body’s natural way of getting rid of toxins and other bad substances. Detox has a positive impact on our mental and emotional state. During detox, as we cleanse our bodies, also our mental state becomes clearer. After detox you will feel much better mentally, physically, and emotionally. After detox course you will notice that you sleep better, have more energy during daytime, have much better mood, feel more energetic and happy. A lot of things that we use daily - personal care products, house cleaning items, free radicals and even certain foods can cause our skin to look dull, unhealthy and also age quicker. Detox will help your body to cleanse it inside which in turn will have a positive impact on your appearance and skin restoring its glow and healthiness. ‍For years, working in beauty sector, I have explored and studied different skincare products that I am happy to use myself and recommend to my clients. 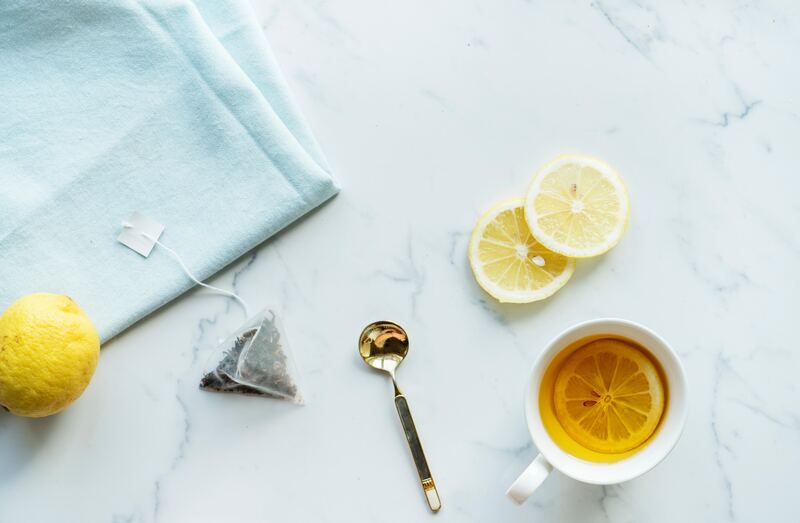 Knowing that detox is a vital part of achieving the best results also in skincare, I have explored different detox programmes and products in order to find the best available solutions that would guarantee the best results inside and out. Since I strongly believe that nature always have the best ingredients for everything that we need, I have sourced amazing natural products that I have tested myself and have been absolutely impressed with the results. I always recommend that you carefully read the label of the products that you are going to use or ask advice to a trusted specialist who can make assessments and recommend the best that your body would need. If you are interested in more information about cleansing supplement Restoriix to support your body’s normal detoxification processes and to help you reach your peak balance potential, please get in touch with me: erica@peacheslime.ie. Restoriix ingredients have been gathered from around the world and combined to create a cleansing supplement that works in synergy with your body to restore its natural balance and vitality. Restoriix features a combination of zeolite, charcoal, and nutrient-dense superfoods that attracts and removes free radicals and unwanted substances, balances pH levels, and supports healthy immune function. It will help rid your body of unwanted toxins and restore balance that may have been lost. * Zeolite - natural volcanic minerals with honeycomb-like structure. It works at the cellular level as a magnet to trap unwanted materials and free radicals to it. Zeolite supports healthy immune function, maintains balanced pH levels, boosts healthy alkalinity levels which supports the body’s natural defenses. 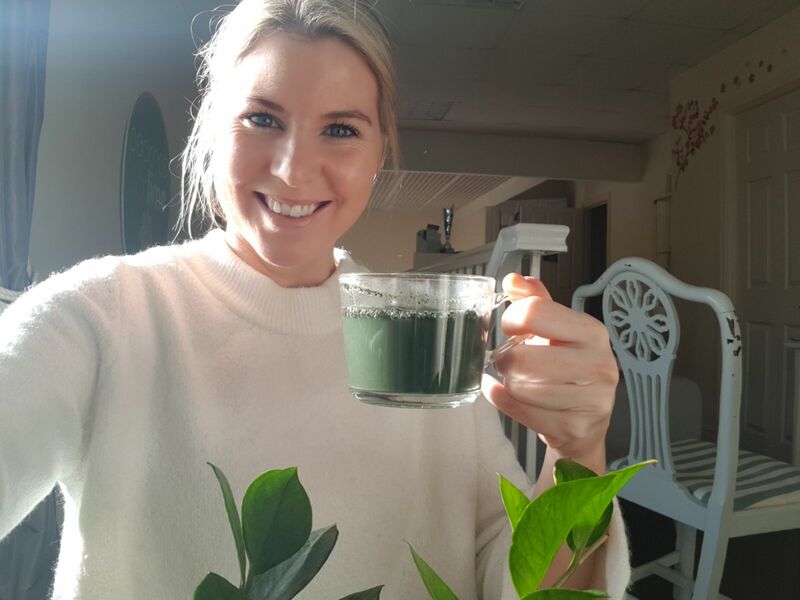 * Chlorella - a pure green algae rich in chlorophyll that aids in processing oxygen, thus supporting the body’s natural cleansing processes in key elimination systems such as the bowel, liver, and blood. It supports immune function and healthy cholesterol and blood sugar levels, helping to digest food more efficiently. * Activated Charcoal of Willow Tree Bark - it can bond to and carry thousands of times its own weight in toxins and other chemicals. 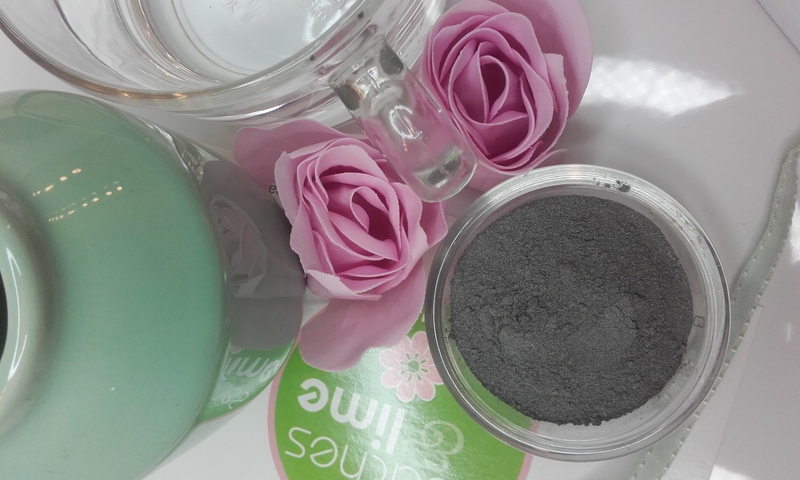 Because of these properties, activated charcoal is a commonly used decontamination agent around the world. * Organic Spirulina - derived from fresh-water algae, provides protein, iron, vitamins, minerals, and many essential micro-nutrients often missing in the diet due to irregular eating habits, hectic lifestyle, or lack of proper dietary knowledge. * Chia Seeds - a very abundant source of omega-3 fatty acids and is high in antioxidants. Chia seeds are also full of fiber and trace elements like calcium, phosphorous, manganese, copper, molybdenum, zinc, and more. * Chlorophyllin - one of the most powerful life-giving substances on the planet and the pigment that gives green foods their color. Chlorophyll-rich foods have a very deep green color, and they are useful in building new blood cells and purifying the body. Chlorophyll also assists in oral hygiene and deodorization of the body.